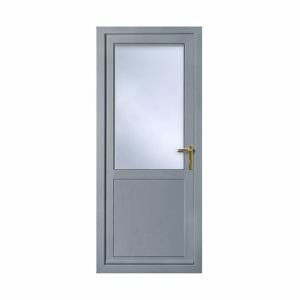 Our uPVC patio doors are exceptionally crafted to be suitable for a variety of property types, allowing you to find the right patio door for your home quickly and easily. These doors have proven themselves to be a fantastic home improvement for all homeowners. We utilise across our patio doors range. This provides you with a unique combination of aesthetically pleasing design and advanced engineering. These doors are an attractive yet high-performance choice for your property. 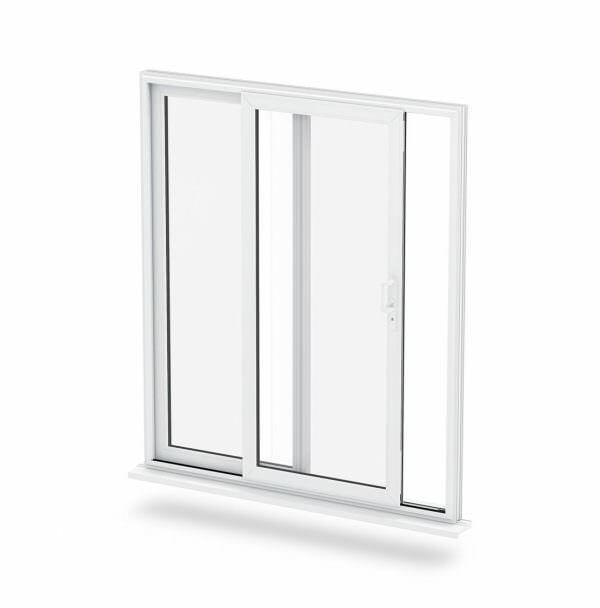 This one of a kind uPVC profile is designed with multiple chambers, improving its strength as well as thermal efficiency. Our internal gaskets and patented knock-in bead system allows for a quick, easy and stress-free installation in your home. To get a free and competitive uPVC patio doors quote, get in touch with us through our online contact form. A member of our team will be more than happy to help you. 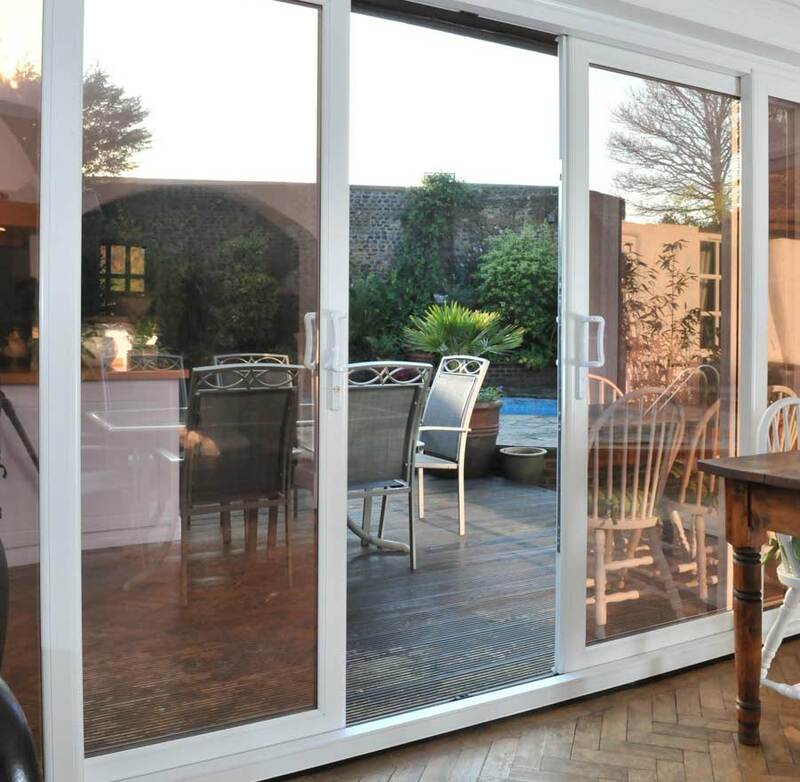 These patio doors have been designed to cater for the needs of today’s homes. Offering ultra slim sightlines, our innovative uPVC patio doors ensure that a maximum amount of light can enter your property. Our uPVC patio doors give you an effortless opening mechanism for a smooth and silent transition. The innovative multi-wheeled, ‘air-glide’ system allows the door to remain perfectly balanced as it moves along the track. This will give you a simple operating action when opening and closing. This clever ‘air-glide’ system also features built-in brushes that sweep away debris when the door is closed. Its wrap over design prevents unsightly scuff marks, which helps to provide its ultra low maintenance factor. Offering unparalleled strength, our uPVC patio doors combine internal structures with a high security, multi-point locking system to guarantee an exceptional degree of home security. Enjoy peace of mind today. This intelligent design is built into a profile that uses only premium grade uPVC, ensuring it maintains is structural integrity over many years. This means the profile won’t crack or warp over time, ensuring it maintains its performance. uPVC patio doors offer a revolutionary multi-chambered profile design which provides superior efficiency, working to trap in pockets of warm air and ensure a more comfortable home throughout the year. 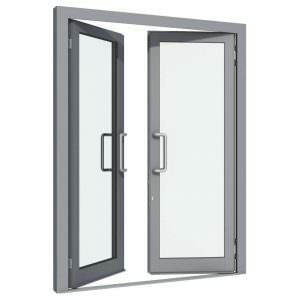 These Liniar doors are capable of achieving an ‘A+’ energy rating, keeping the cold air out and heat locked in. This will help to minimise the high cost of your heating bills and reduce your carbon footprint, allowing you to benefit the environment the cost-effective way. Our clever, low thresholds enable swift access for both the elderly and the frail. These doors allow for wheelchair access to your home, with the installation of a ramp neatly aligned up to the door. This also makes them an ideal choice for pushchair users. uPVC maintains its quality with very little input from you, meaning you’ll be able to enjoy beautiful aesthetics with complete ease. All you will need to do is run a damp cloth over your patio doors every once in a while to keep them looking as good as new. Our Glide-S system is designed to lift the sash to deliver effortless opening and closing. This will allow you to enjoy more openness as there will be as few mullions as possible maximising the surface area of glass. This design is perfect for contemporary building or modernising a more traditional property. For maximising light and opening up your home, it is perfect for almost any property. This comes with a 10-year guarantee as every product is made to Dutemänn’s exact standard. The Glide-S system has been manufactured in order to make your life easier. Not only is it easy to open thanks to the glide technology, it has security at its very heart. 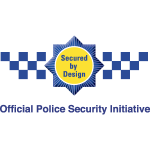 Each Glide-S has a multipoint locking system with high-security cylinders that are offered as standard. 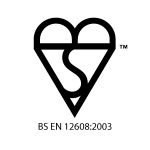 Because of our confidence that our products are effective and high-quality, we offer a 10-year guarantee. 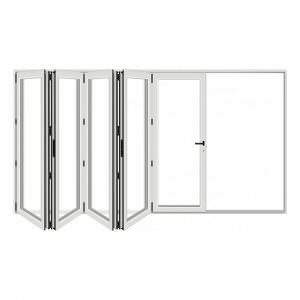 The Glide-S comes with a closed system that rests over the weather seals, this makes these patio doors much more durable as it offers superior weather tightness. In order to gain more light and open up your living space more, we use 47mm mullions which achieve maximum glass area, allowing you to be able to enjoy your patio doors more as there are less unsightly mullions. Because there is more glass this allows the Glide-S to be more thermally efficient as less heat is lost through the profiles. The double glazing retains more heat, utilising a thermal-breaking zone and cross-linked polyethene insulation. All of our products are of an extremely high standard. 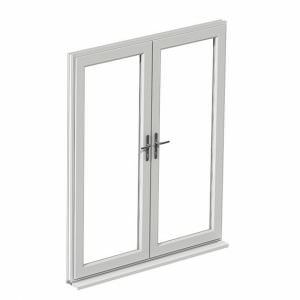 We pride ourselves on the fact we use one of Europe’s leading aluminium systems. This reflects how rigorous we are with our product manufacturing. This is because, to us, our high quality and high standards are vitally important as we know that’s what our customers want. This is why all of our products have been designed to be easily installed to allow for minimal disruption to your daily life. Both our standard and non-standard finishes are all completed with a high-quality powder coat finish. The standard colours we offer are white, anthracite grey and black. We also offer a selection of 200 RAL colours. We also make sure every finish is fully anodised in order to guarantee through-life performance. We offer a range of sleek handles that really add to the classy and modern look of the Glide-S Patio Door, it comes in three colour options; ‘White’, ‘Black’, ‘Silver’ and ‘Brushed Stainless Steel’ all of these really add to the overall look of the door. Obviously, as security is important all Glide-S Doors come with a multi-point locking system with high security cylinders.